In today’s world, everyone knows the importance of content creators. They’re the “it” buzz word that you’ll hear dropping into conversations with everyone from Instagram influencers to Fortune 500 CEOs. Why? Because the world is obsessed with content — on average U.S. audiences are spending as much as half a day interacting with media of some sort, and it’s increasing — and someone’s got to keep up with that demand. This is great news for creators like you; it means the demand is already out there waiting for you. However, it does unleash challenges of its own. When there’s so much noise out there, how do you make your video content stand out without having to sacrifice too much time from your main goal of creating new content? 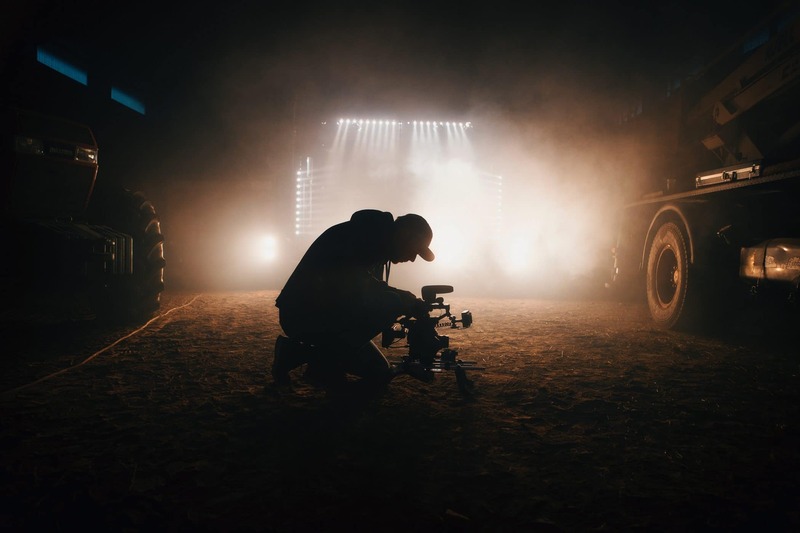 After you’ve conceptualized, shot, produced and managed the video editing of your content, you need a detailed plan of how you’re going to get your video the recognition that it deserves. By optimizing a few parts of the marketing and distribution processes, you can ensure that the audience you want for your content is seeing it, loving it, and committed to coming back for more. So, check out these three essential takeaways for dominating your content strategy, and getting back to the work you’re really passionate about. 1. Monetize what you’ve got. This sounds like a no-brainer, but do you know the single most effective way to prioritize your goal of producing more content? Having the resources to justify the priority. Yep, we’re talking about money. Do you have the revenue that makes focusing on your one true love (creating content) make sense? While there are options for monetizing on YouTube (and others), it’s not an ideal situation because often Facebook is taking more than it’s fair share of your revenue. Instead, you should explore the kind of options that the big players are working with: syndicating, crowdfunding, sponsorships, subscriptions, and more. By making revenue one of the main focuses of your overall strategy, you guarantee that the hours you spend on location and in the booth are worth the investment. 2. Deliver a personalized, Netflix-like experience. Netflix is quickly approaching 150 million subscribers. That’s a HUGE following — and it means the platform is doing a lot of things right. Other than providing incredible content, one of the biggest reasons Netflix really wins with viewers is its white glove delivery. They offer their customers a FLAWLESS experience, and it’s one of the reasons they lead the OTT category even though there are now other players (Amazon Prime, Hulu, etc.) in the market. For serious content creators, replicating this experience for your audience is an absolute must, and you’re not going to get there if you’re only offering your content on Facebook, YouTube, and the like. Why? Because those platforms are getting to control how your viewers experience your content. If you’re really invested in getting your followers to commit to your brand, you need to provide an exclusive experience that speaks directly to your viewers and your content specialties. 3. Take advantage of streaming on multiple platforms. Creating content is one thing; promoting it on every available platform is a completely different ballgame. The secrets to mastering this obstacle? Automation — and a streamlined process. Just like Hootsuite or Later for your social accounts, you need a dashboard that organizes your content and effortlessly shares it across platforms, because sharing in as many places as possible, with as little effort as possible, is the golden ratio for making the most of the time you dedicate to promotion. Whether you’re looking to distribute on your own custom platform, a social platform, or even your own personalized app, it should be done with a single button. And it can be. From AppleTV to Facebook to YouTube, Endavo makes uploading your content, figuring out the optimized SEO meta tags and descriptions, and getting the same video on every platform (including your own personalized apps) possible. As the first video distribution automation (VDA) platform ever, Endavo excels at creating a unique content strategy by focusing on these three game changers in the market with a tool that is unlike anything else out there. Interested in knowing more about this revolutionary platform that will prioritize YOUR content with YOUR community? Learn more here — we’re excited to help you with a smarter distribution strategy so you can get back to creating. Previous PostWhy Should Content Creators Care More About Ott Than Traditional Cable?